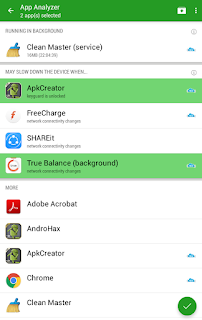 If you're worried about your android smartphone performance.You want to Speed up your android then this post is for you how you can Stop Background Running Apps In Android.Android is most popular OS for smartphone.Because we can customise our smartphone as our need.Sometimes our smartphone become too slow may be due to heavy app installed on our device or RAM of our Android is low.We can get our android performance better read this tutorial to get your smartphone performance better.In this tutorial, we have included an app named Greenify by which you can stop apps running in the background of your android phone.You can boost Up your android with this tutorial and also you can save battery life of your android.A smartphone is the part of our day to day life.By default, there are many apps which run inside our android but we can stop running those apps in the background of our android.Before we start this tutorial it is important to know that majority of background running apps are doing some work they are supposed to do.So you need thinks carefully before stopping any application. 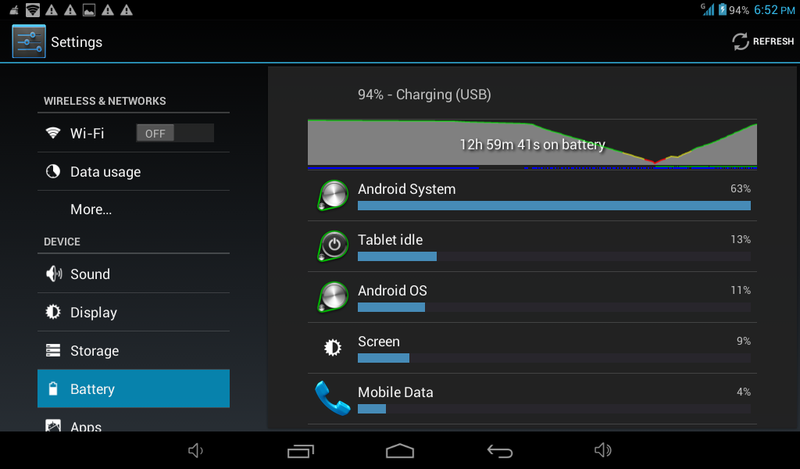 Go to Setting >>Battery to see battery usage status. You will see there battery used by each app in percentage.You can see that some apps are present in the top of that list.You need to stop those apps which are non-essential. Greenify is an app to stop apps running in the background of our android device.This app is useful for the rooted and non-rooted device also.You can identify which apps are using huge parts of a battery.If you using android you can use this app to speed up your android device.You can create a shortcut on your home screen of your phone by clicking on this shortcut of Greenify app you can boost the performance of your android. Rooted or non-rooted android device. This thing is required to boost your android performance.Download the Greenify app from given link provided below. First Install the Greenify app downloaded from above link. 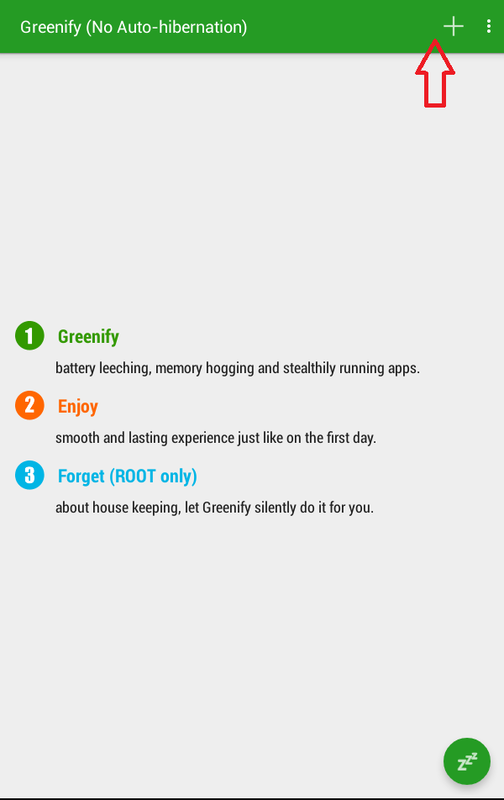 After Complete install Greenify App.Open the Greenify App. Then Click On + button as shown on the image. Then you will see App Analyser now click on show all. Now select apps which you want to stop.Then click on the Right symbol as shown below. 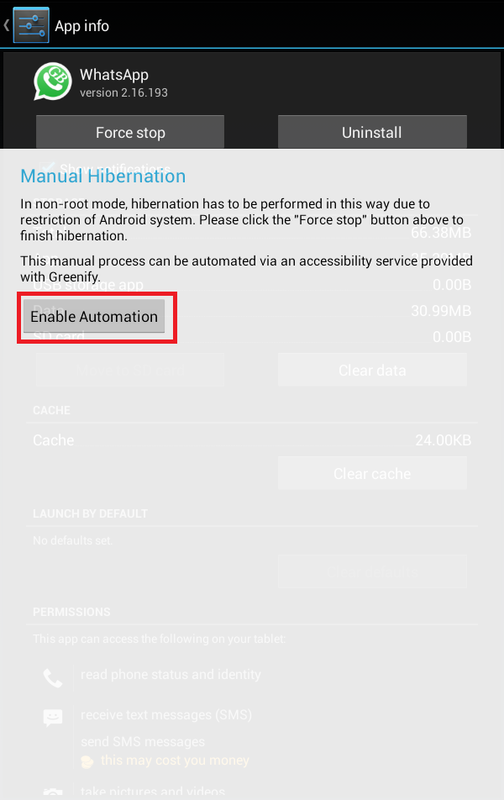 Then you need to Click On Enable Automation.After that Turn On Greenify from Accessibility. You are all done.You have successfully stopped apps running in the background. I think this tutorial fully helped you to boost android.So share this post using sharing button below to support us.